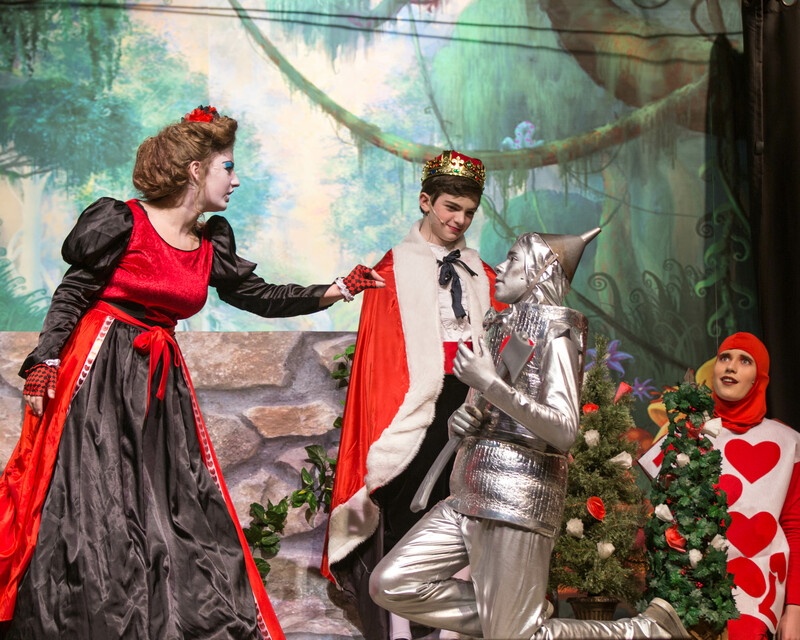 Oz meets Wonderland in this delightful musical romp! 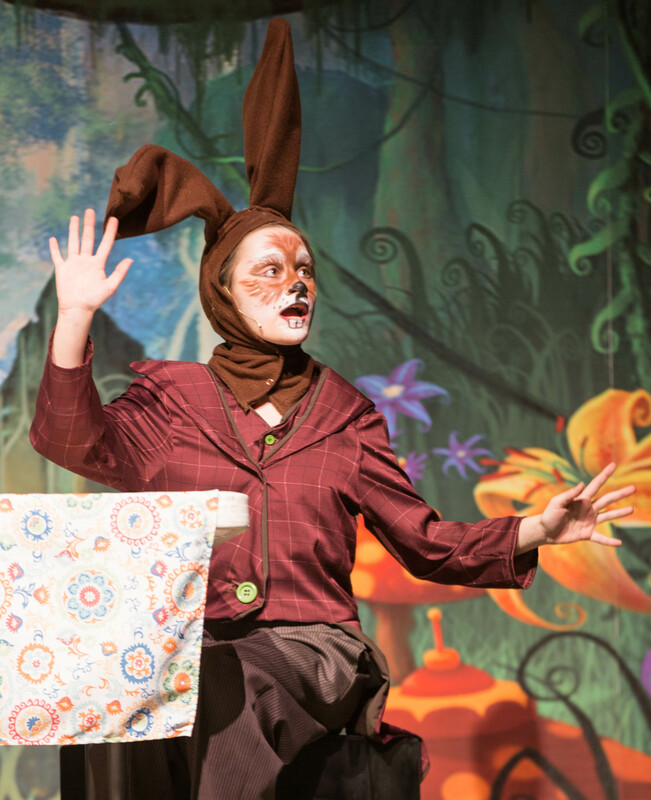 This musical version of our popular children’s play will delight both your actors and audience members alike! 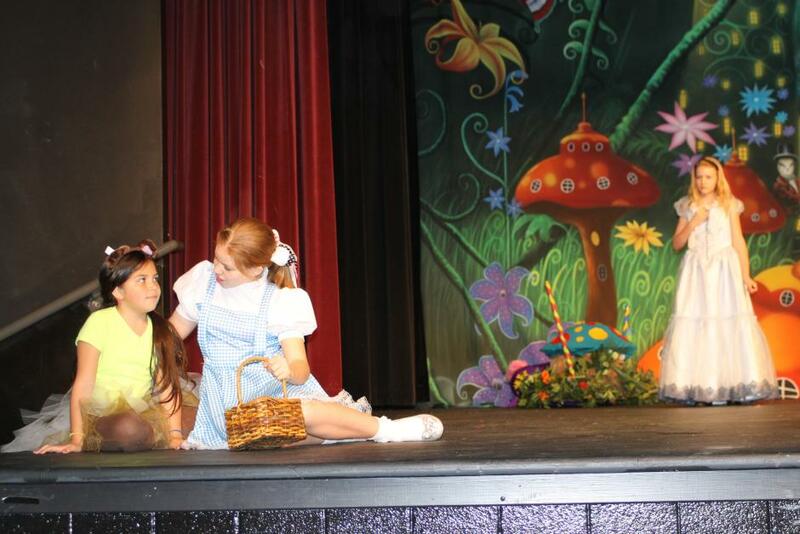 It’s natural that Dorothy and Alice would become instant friends if they met. After all, they’re both girls who want to return home from the fantasy worlds in which they find themselves. Now you can bring this imaginary possibility to life with this rollicking musical! Dorothy, Toto and the characters of Oz get caught in another whirlwind that sweeps them off to Wonderland, where they meet Alice, White Rabbit, Mad Hatter, March Hare, the Cheshire Cat and many more! It’s truly a mad adventure! And you thought the Wicked Witch of the West was bad? 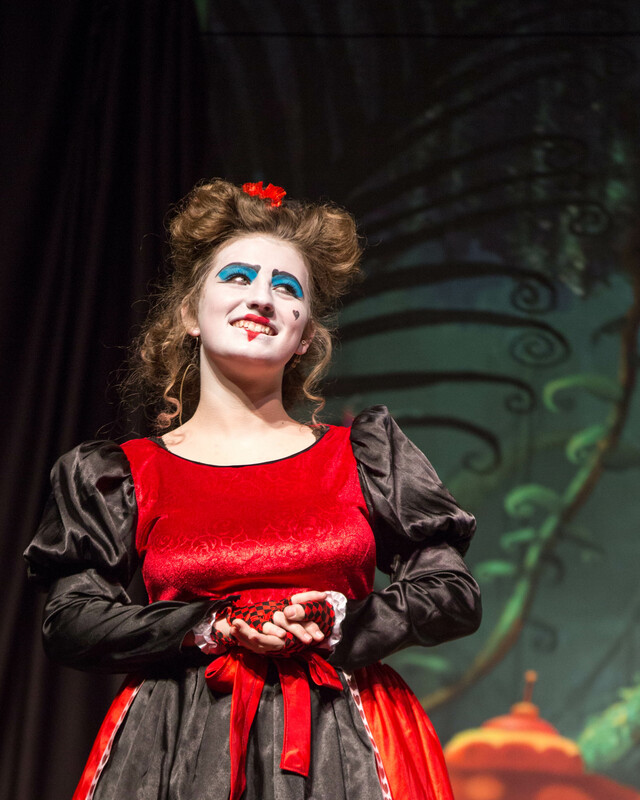 Now they face a dangerous new foe — the Queen of Hearts! Read more...At least Dorothy’s companions now have their brains, heart and courage! 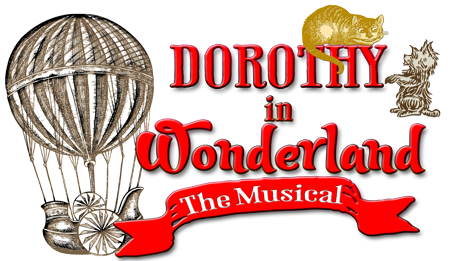 Dorothy, Alice and their friends join forces to defeat the queen at croquet, but will that be enough to return Wonderland to normal and get everybody back home? This collection of 30 songs has enough variety to keep any pair of teens singing for months. With almost all of the selections being for one male and one female, you’ll find songs from classic shows. What makes a good vocal audition that ultimately gets you the part? This DVD will help you find out. Will We Ever See Home Again? I Ain't a-Scared o' Nuttin'!